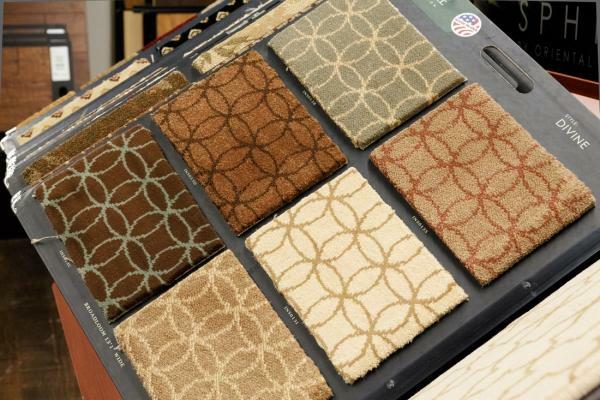 Dallas Flooring Warehouse in The Colony Texas is rolling out Spring savings with their “Spring into Summer Hardwood Flooring and Carpet Blowout Extravaganza”. This promotion features their best savings of the season on new hardwood flooring installation and carpet installed in The Colony, Frisco, Little Elm, Carrolton, Prosper, Lewisville, Plano and all surrounding areas. The Dallas Flooring Warehouse store in The Colony, Texas is located on the Westbound Sam Rayburn Tollway / State Highway 121 access road at Dallas Flooring Warehouse 5333 TX-121 #149 The Colony, TX 75056. They are in The Colony Crossing in front of Home Depot next to Tony’s Pizza and Pasta and 3 doors down from Subway. 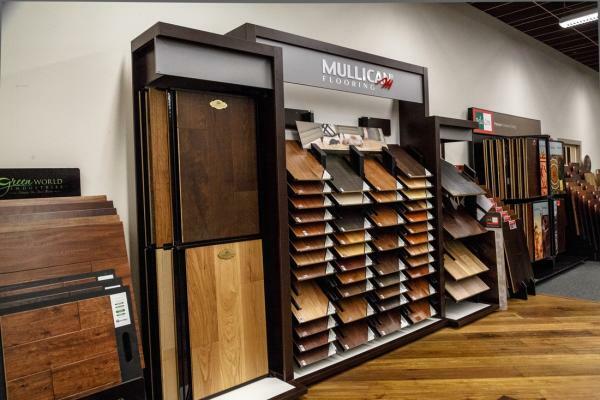 “The Dallas Flooring Warehouse Spring into Summer Hardwood Flooring and Carpet Blowout promotion is all about getting off the fence and grabbing the best deals of the season on new hardwood floors and carpeting installed in your home just in time for Summer. The Dallas Flooring Warehouse store in The Colony, Texas serves The Colony, Frisco, Little Elm, Carrolton, Prosper, Lewisville, Plano and all surrounding areas with fast and professional installation of first quality flooring materials from hardwood and tile to carpet, laminate and vinyl floors. 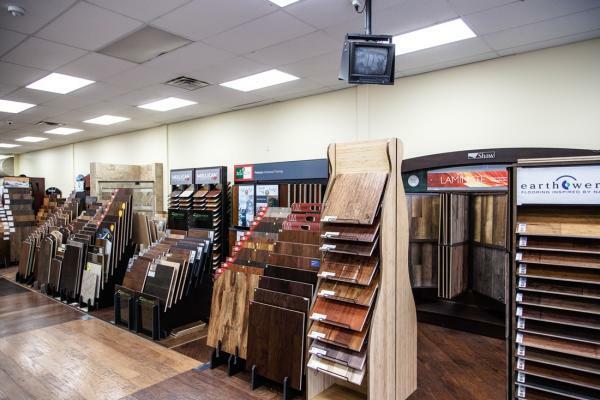 Spring is primetime for carpet and flooring installations, so we have stocked up our warehouse chock full of quality hardwoods and carpeting so that we are prepared for the season. Spring into Summer is about offering our huge inventory of in-stock hardwood flooring at show-stopping discounts. While it is true that we do have truckloads of material, it will go fast during the Spring into Summer Blowout. From custom finished in places solid hardwood floors to engineered hardwoods of all colors and styles to popular designer frieze carpeting, movie room carpeting and thick plush stain resistant carpets the Dallas Flooring Warehouse “Spring into Summer Hardwood Flooring and Carpet Blowout” is the flooring event of the season in The Colony, Texas and surrounding areas. 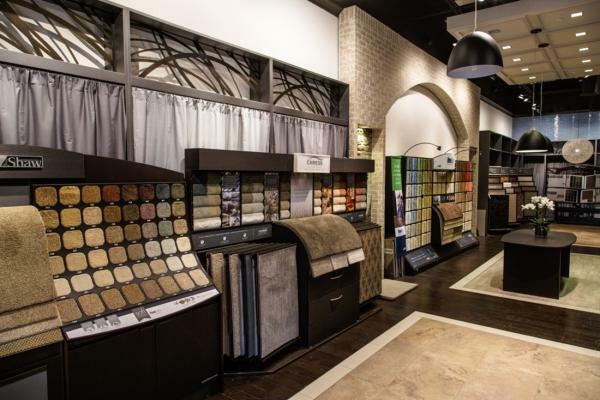 For the best selection and installation appointments stop in your local Dallas Flooring Warehouse and S&H Flooring store as soon as possible. Don’t overpay at those big box stores. 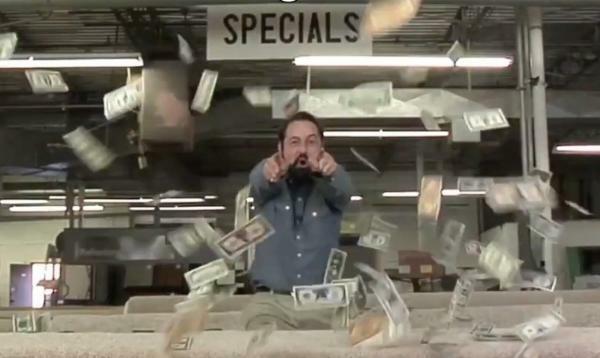 Stop in and experience the Dallas Flooring Warehouse savings and quality today,” says Johnny Carpet, Dallas Flooring Warehouse spokesman.